Aging skin can be such a party pooper! As you age, several skin-related issues start to develop. Your skin starts producing less oil, which makes it dry and saggy. Who would want to have such skin? To avoid this, you must start taking precautions from an early age. 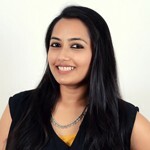 Various external and internal factors, such as age, exposure to the sun, atmospheric pollutants, chemicals in skincare products, and an unhealthy diet, can directly affect the health of your skin. Dryness, sagging, wrinkles, and fine lines develop and are usually accompanied by dullness. You need to follow a proper routine to keep your skin glowing, healthy, and sag-free. One solution is to opt for skin tightening masks. Below are a few easy skin tightening mask recipes you can easily make at home. Use any of these face tightening masks at least once a week for younger looking skin. Peel and mash the banana so that no lumps remain. Add honey and olive oil and mix well. Use this mask once or twice a week. 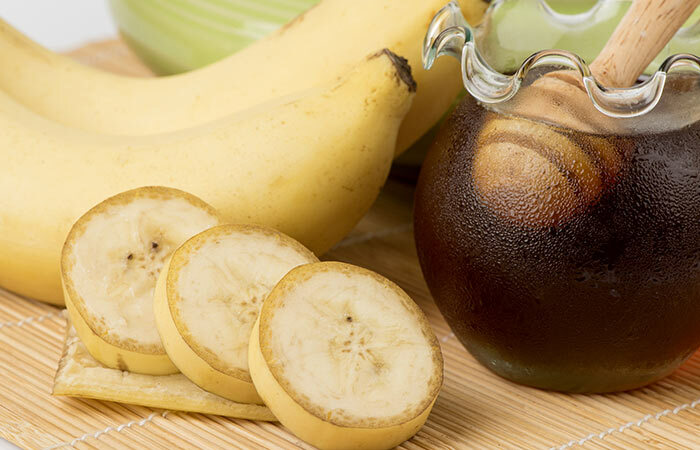 Banana is rich in fats that will hydrate your skin and moisturize it. It also improves the skin’s elasticity and helps in tightening sagging skin (1). Honey and olive oil are humectants as well and contain antioxidants that will repair the damaged skin cells (2, 3, 4). Separate the egg white from the yellow and mix yogurt and sugar with it. Apply the mixture on your face and let it dry. Apply this mask regularly once every week. You will notice results in a few weeks. 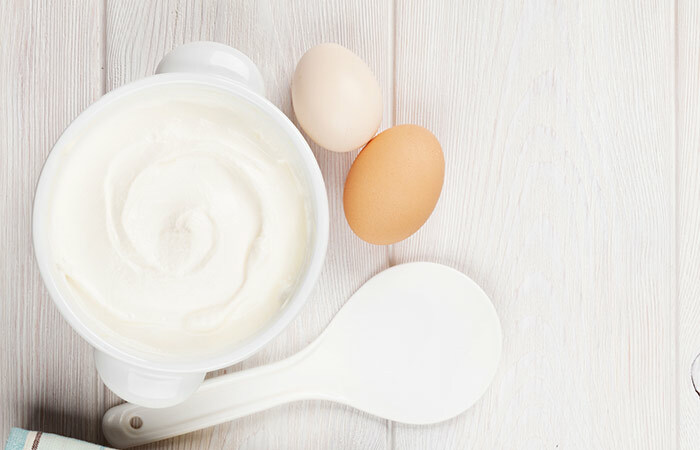 Egg is the most commonly used ingredient for skin tightening. The albumin present in it tones your skin and makes it firm (5). Yogurt helps you get rid of blemishes and cleanses your skin (6). Sugar is the best natural exfoliator. It cleanses and moisturizes your skin, removes dead cells, and can reverse the signs of aging (7). 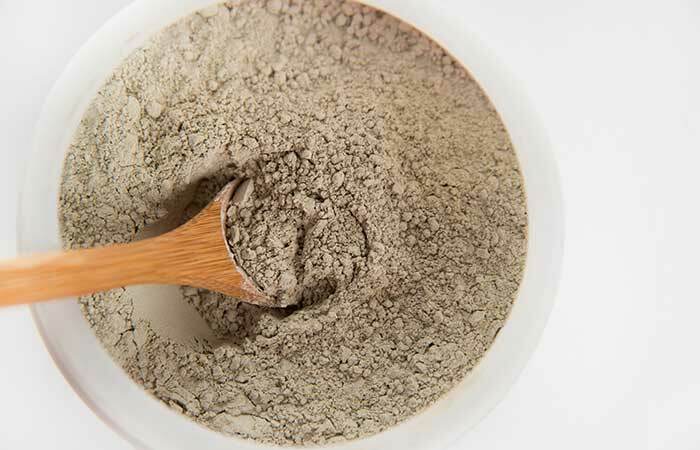 Add enough milk to the multani mitti powder to get a smooth paste. Apply this paste evenly on your face and neck. Let it dry naturally for 10-12 minutes. 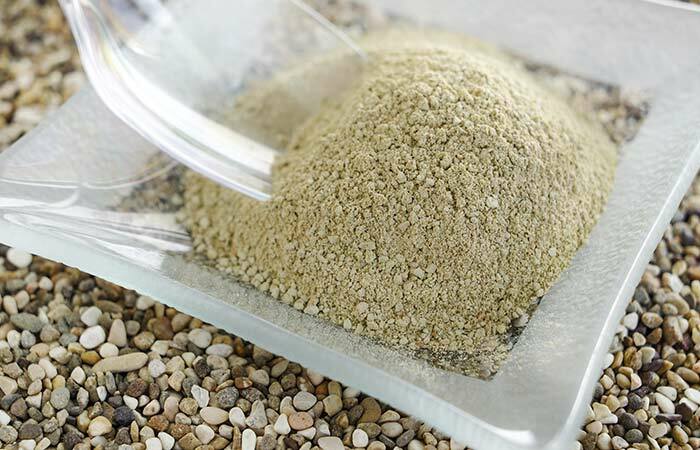 Fuller’s earth or multani mitti improves the skin tone and fights blemishes, pimples, tanning, etc. It draws excess oil from the skin and stimulates blood circulation in your face (8). Milk will make your skin smoother and softer and protect it from damage (9). This face pack is not recommended for people allergic to dairy products. You can substitute milk with rose water if you wish to try this remedy. One thing you must keep in mind is that multani mitti is mostly recommended for oily skin and not for dry or sensitive skin. 1. 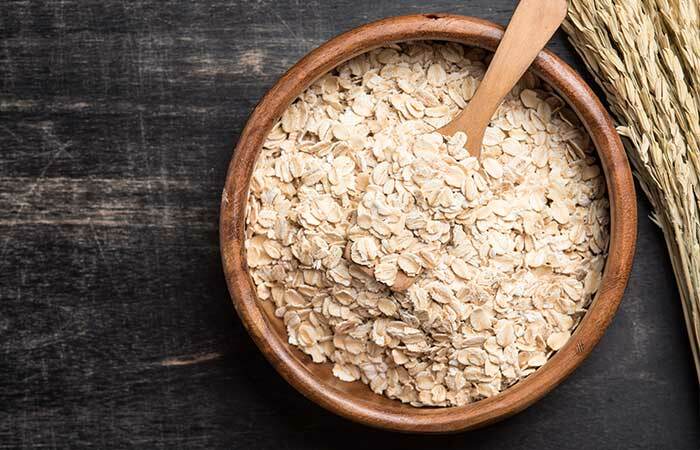 Grind the oats to get a grainy powder. 2. Add gram flour, honey, and enough rose water to get a paste. 3. Apply this pack on your face and neck and leave it on for 10 minutes. Oatmeal is a good absorbent. It absorbs all the impurities and dirt lodged in your skin pores. It also soothes the skin and protects it from free radical damage with its antioxidants (10). Gram flour and honey prevent the natural aging process and also keep your skin nourished (11, 12). Mix all the ingredients to get a thick paste. 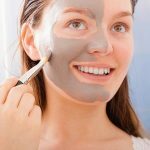 Clay masks are excellent for firming sagging and aging skin. They cleanse the skin and also reduce inflammation. 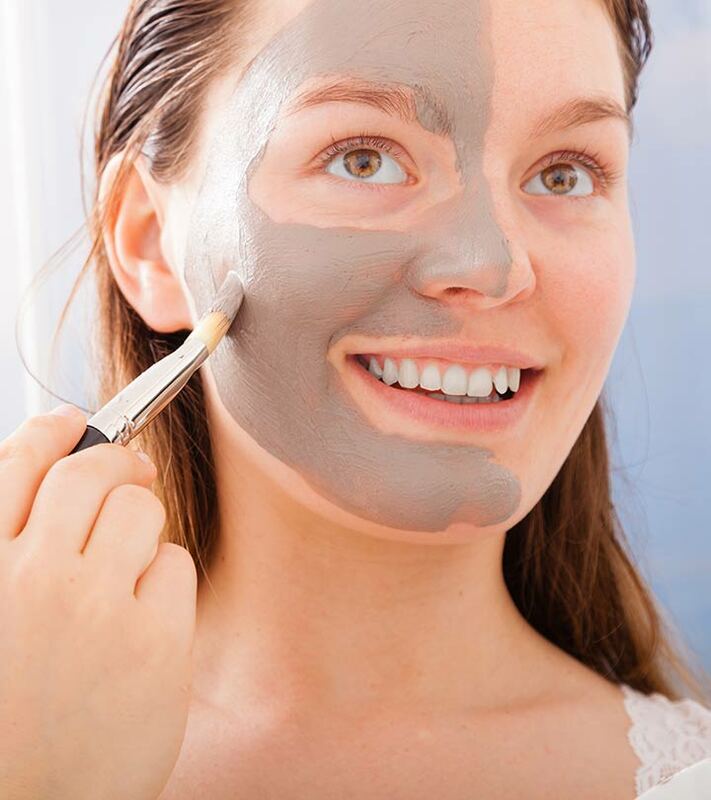 A study conducted in 2012 showed that clay masks could increase the number of collagen fibers in the skin. Hence, they are excellent for skin tightening (13, 14). Add either lemon juice or lavender oil to the castor oil and mix well. 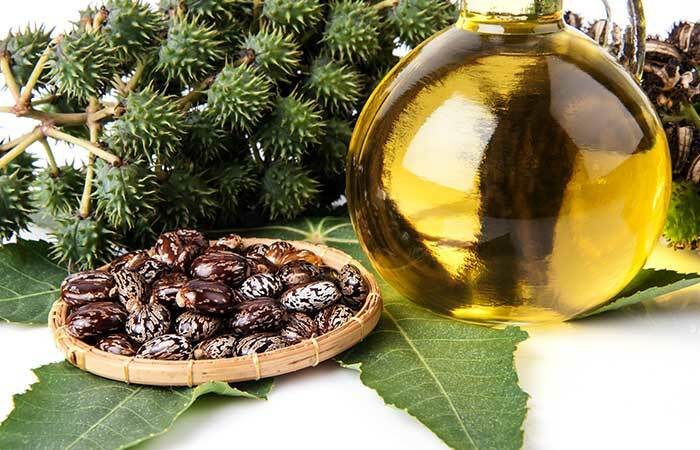 Castor oil massage will yield best results if done once or twice a week. Castor oil is an excellent skin conditioner and will treat all the dry patches on your face in just a few applications. It enhances the collagen and elastin production, making your skin more firm, taut, soft, and smooth (15). This remedy is not recommended for oily and sensitive skin types. All the ingredients mentioned in the remedies above are usually found easily at home. These natural ingredients have many advantages to offer. So, start taking care of your skin right now! The various constituents of these ingredients deal with different issues such as dryness, sagging, and wrinkles. Once these issues are eliminated, your skin will definitely be firmer and smoother. Now that you know how to tighten facial skin, what are you waiting for? Try out these face masks and let us know which one worked for you? Is there any mask that you would personally recommend? Do share the recipe with us in the comments below.